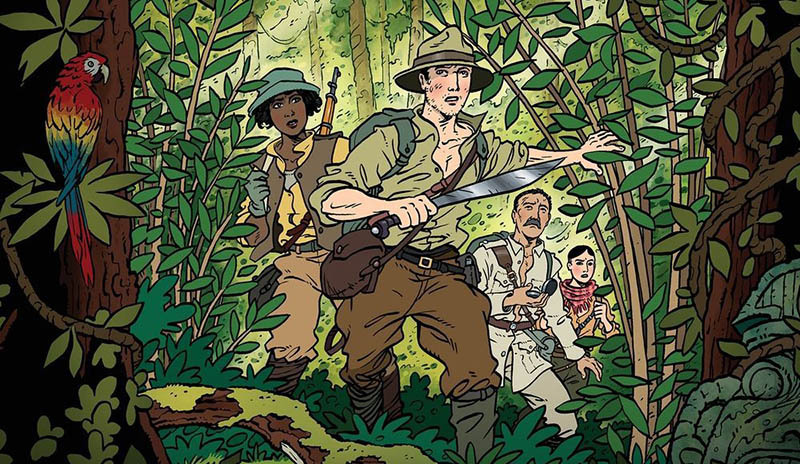 The expedition in this game is modelled after one of the most famous lost expeditions of all time: Percy Fawcett's final attempt to find El Dorado, which he just called "Z". He took his son Jack and his son's friend Raleigh Rimmel, never to return again. Like Amelia Earhart's vanishing, this was quite a hot topic in the 30s. David Grann's brilliant book The Lost City of Zinspired me to design this game. It was soon clear to me that Iwanted to design a cooperative game that mirrored what expeditions in the Brazilian jungle might encounter. It features many more calamities of course, but one important point was to only feature creatures and events which are real. There are no dangers in this game that were impossible for Fawcett to encounter. The local tribes were another important point for me. All tribes mentioned in the game are from the area that Fawcett visited. If possible Iused the original sources to depict them as either more aggressive or friendlier towards outsiders. This should not be misunderstood as a judgement on my part. It is important to show respect towards the tribes, especially in a game about invading their territory. Fawcett was known to have always shown respect for natives and Ihope the game reflects his attitude. During the research for the game Ialso learned that you can burn away a hookworm using gunpowder. Who says gaming is not educational? Have fun! 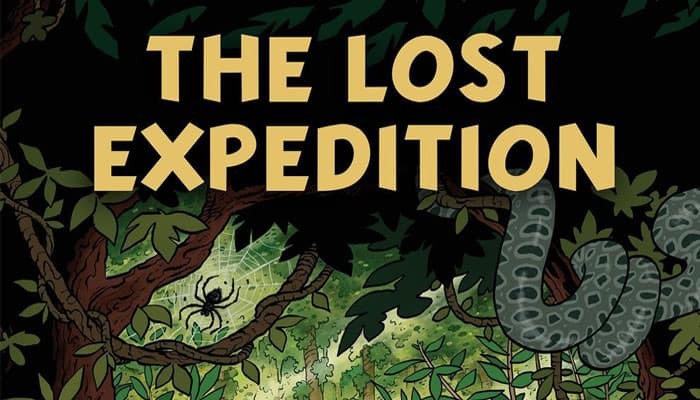 In The Lost Expedition you will be leading a team of three explorers to follow the path of Percy Fawcett on the road to El Dorado. 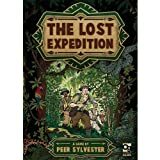 To win the game, simply get to the lost city with one of those explorers still alive! In this version two players will compete to be the first to get their team of explorers to the lost city. To win, you will need to beat the other player in a race to the city, or to survive longest. These rules are broadly similar to the cooperative version, and those rules should be read first.